Image Michael Herren / Pixabay. Like a bored freshman on a Friday night, humanity has been on the search for someone to hang out with. Outer space, however, is a bit bigger than your average campus. 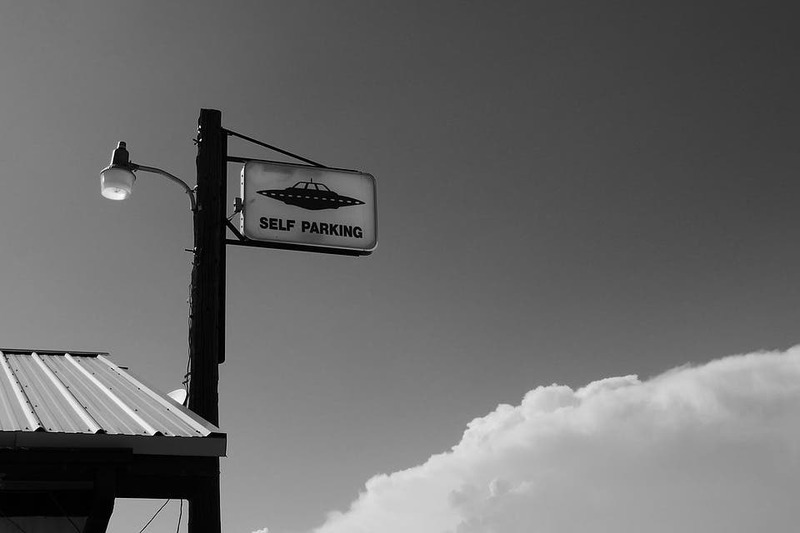 Our search for pals led to the creation of SETI (Search for Extra-Terrestrial Intelligence) Institute in the mid-80s, a non-profit organization dedicated to exploring the universe and hoping to find any intelligent life that may have caught root (or tentacles) out there. So far, we haven’t found anybody interested in making themselves known. However, that may soon change. In an interview for Futurism at this year’s Worlds Fair Nano, held in New York, senior SETI Insitute astronomer Seth Shostak said he was confident that we will find alien life soon. “[I would] bet everybody a cup of coffee that we’ll find intelligent life within 20 years,” Shostak told Futurism’s Kaitlyn Wylde. When pressed for answers regarding what we currently know about alien life, Shostack had to admit that it’s “very little — because we haven’t found any.” He believes we’ll likely stumble upon extraterrestrial life in his lifetime, however, and adds that the discovery of more primitive alien organisms, microbes and bacteria similar to what “you’d find in the corners of your bathtub,” could come much sooner. “Howeveer, [it] remains to be seen,” he cautiously added. Although we may find ourselves in chatting distance of an intelligent alien race relatively soon, actual contact is a much murkier business. If a civilization 500 light years away beams a signal our way, it would take us a very long time to receive it, and it would take us that same amount of time to send a reply. Any back-and-forth would take 1,000 years in this scenario — a far cry from an actual conversation. “But at least you know they’re there,” Shostak concluded. However, SETI’s purpose isn’t just finding aliens — it’s also a very powerful tool in shaping our understanding of the universe. Over the last 20 years, the program has helped chart huge swathes of space (bits of which might be quite inviting for humans), get a clearer view of the universe’s more peculiar occurrence, and much more. Between climate change, a volatile political arena, and soon-to-be-seen alien races, it’s surely shaping up to be an eventful 20 years. How it plays out, though, is up to us. Hopefully, world leaders will take heed of this prediction and rally under the banner of a united human race; one that can meet the dangers and opportunities both on Earth and out in space.